The European Union (EU) and the Government of Samoa have signed a Financing Agreement for a value of SAT 58 million (€20.2 million) on the occasion of the Prime Minister attending the European Development Day summit in Brussels. 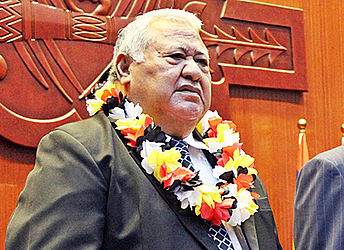 The Agreement was signed by the Prime Minister Tuilaepa Sailele Malielegaoi and the European Union Commissioner for International Cooperation & Development Mr. Neven Mimica on Wednesday the 15th of June. Commenting on the signing of the Financing Agreement, the European Union Commissioner for International Cooperation and Development Neven Mimica said: "I am proud to sign today an agreement for the continuation of our cooperation with Samoa in Water and Sanitation. We have worked closely with the country for the last decade and have seen very positive results. 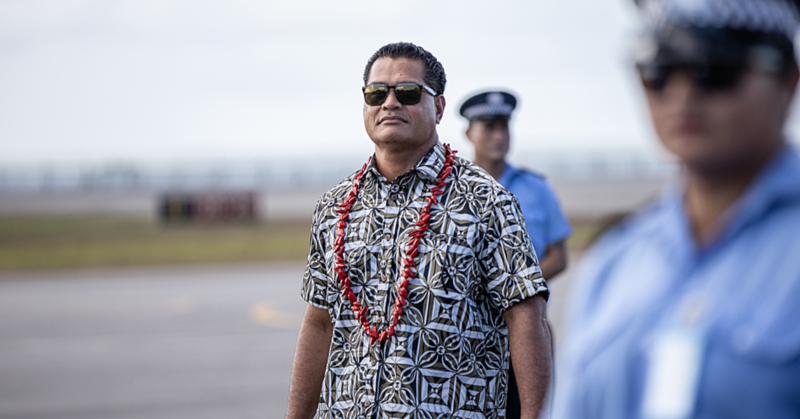 We now look forward to the country maintaining this high level of achievement and continue to help deliver clean water to a growing number of Samoans." The Hon Prime Minister of Samoa acknowledged with appreciation the continuing support of the European Union to this sector; “ Water is life particularly for small island countries in the frontlines of climate change. The purpose of the agreement is to provide financial assistance to Samoa to support the implementation of the Samoa water and sanitation policy of "Reliable, clean, affordable water and basic sanitation within the framework of Integrated Water Resources Management, for all the people in Samoa to sustain health improvements and alleviate poverty". The action will focus notably on policy elements which are highly relevant to Climate Change adaptation such as watershed management plans, community extension services within critical watershed areas and the development of an early flood warning system. 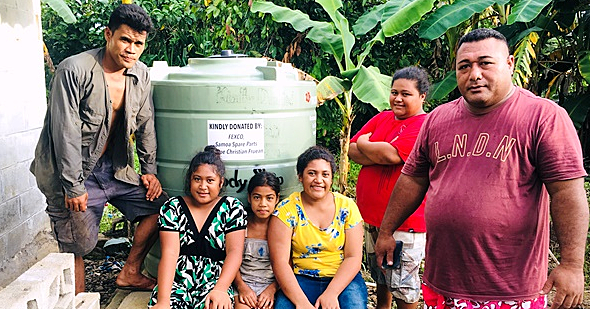 Ultimately the initiative will contribute to strengthen the Sector Governance, improve Watershed Management and increase access to Clean, Reliable and Affordable Water for all Samoans. 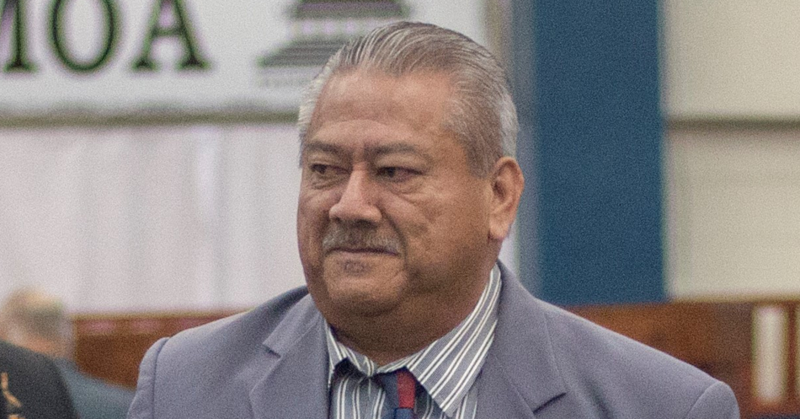 In line with the principles of Aid Effectiveness, the responsibility for implementation of the initiative is entirely with the Government of Samoa. The programme will put some emphasis on specific policy areas such as the collection efficiency for domestic customers, the reduction in urban Apia Non-Revenue Water or the improvement in the water quality for Urban Apia Samoan Water Authority treated reticulated systems among others. With the implementation modality being Budget Support, disbursements will also be linked to Samoa's general performance in maintaining macroeconomic stability, strengthening its Public Finance Management systems as well as the implementation of the Water & Sanitation Sector Plan. The water and sanitation sector has been identified as a national priority under the current Strategy for Development of Samoa (2012-2016), highlighting the impacts of climate change on the water sector and the need to focus on adaptation strategies. The EU "Water & Sanitation Sector and Climate Change Adaptation Support Programme" aims to support the Samoan Government's “Water for Life Sector Plan 2012 – 2016" and it's successor with the purpose of providing reliable, clean and affordable water and basic sanitation for all the people of Samoa to sustain public health improvements and alleviate hardship particularly of vulnerable groups.